Do you believe that in 30 days you can get the body of your dreams? 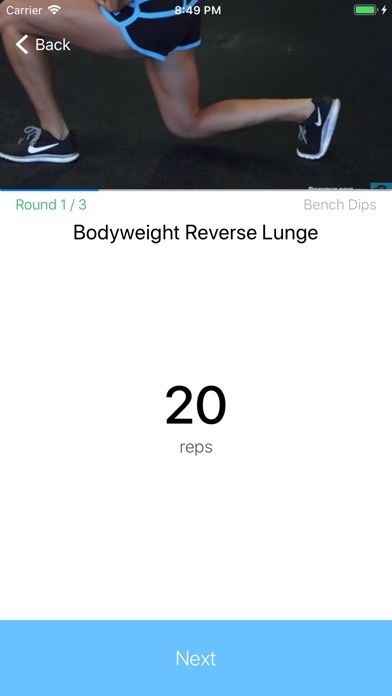 Do you believe that it's possible to change the body without gym and personal trainer? 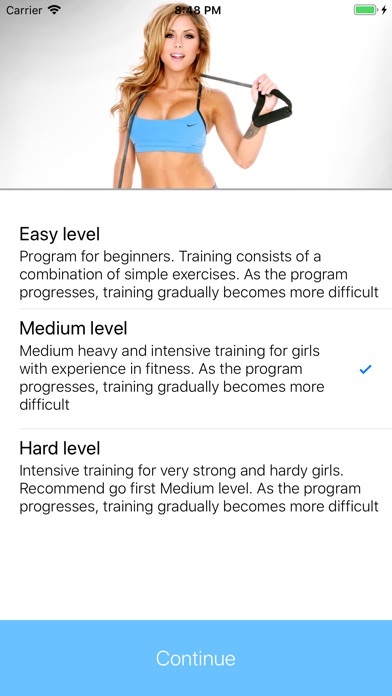 Our answer – «It's possible!» Download «Lady Fit» app and start your transformation! √ Step 1: Choose one of the three level of complexity. 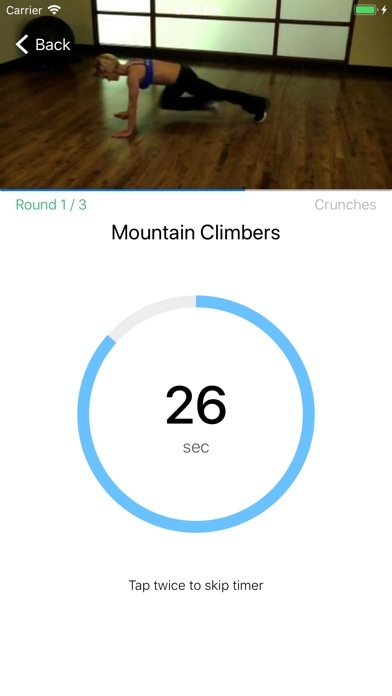 √ Step 2: start workouts, the app will advice you how many approaches and repetitions you have to perform and how long you can rest between. 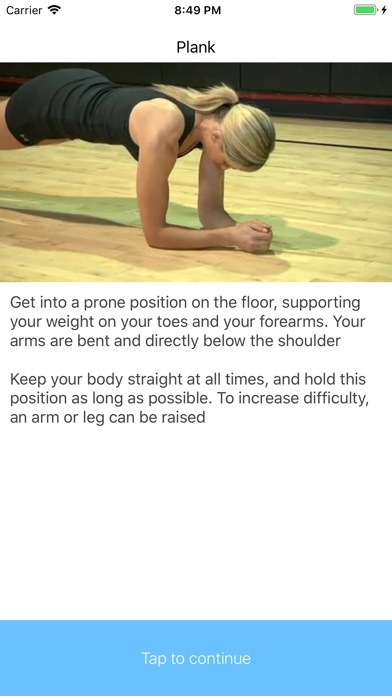 √ Step 3: Observe the right technique in the exercises – see the video and read the instructions, the app will teach you everything. √ Step 4: Listen to the tips that the app will give you on your days off. 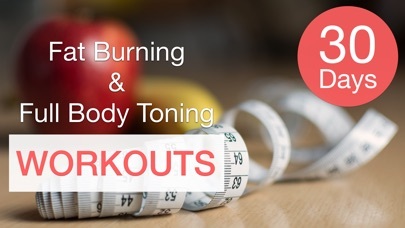 √ Step 5: Watch how your body changes for the better. √ Step 6: do not stop there – perform all three complexity levels! Do not wait for the next Monday, start today! And call your friends, together is more interesting!